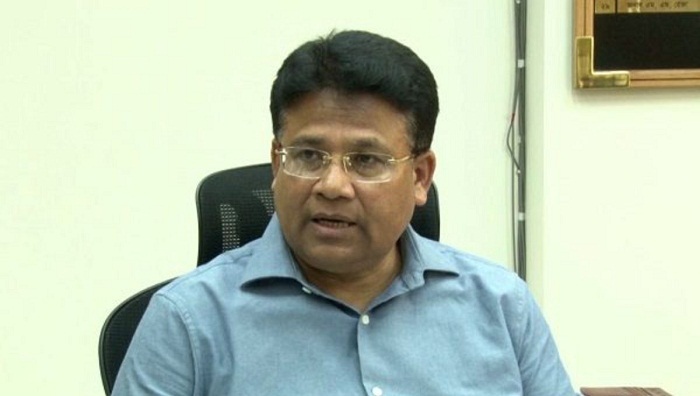 The Election Commission (EC) on Friday said it is not aware of the attack on Jatiya Oikya Front Chief Dr Kamal Hossain’s motorcade in the city as no written complaint has been lodged with it in this regard. “We’re not informed about it (attack on Dr Kamal). No one registered any complaint with the Commission in this regard,” said EC secretary Helal Uddin Ahmed. He came up with the remarks at a press briefing at Nirbachan Bhaban as journalists sought his comment on the attack on Dr Kamal Hossain’s motorcade in the city. Helal Uddin, however, said they will look into the matter and take action if any complaint is lodged with the Commission over the incident.